We have the all new Monster Beats Pro Headphones Full written review brought to you by our very own DJ D-Mac. He takes them through the tough tests to see if they live up to the hype and the "big-boy" price tag. Check out this in-depth look at these new cans and see if they are right for you. I know I want a set. The Monster Beats Pro are built specifically for DJs and music professionals who need a durable and flexible pair of headphones that are built to withstand abuse in the club or on the road. They combine a sturdy brushed aluminum construction with a stylish design and features catered specifically for the club DJ. 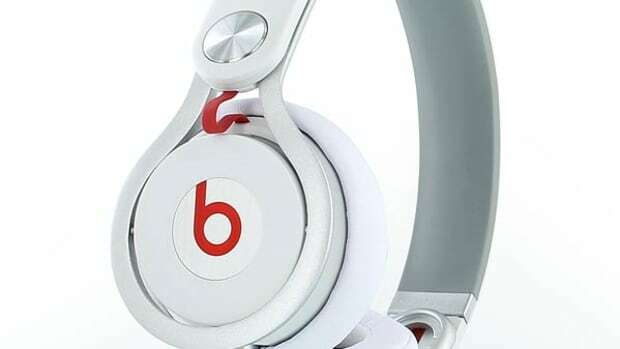 In our review of the a href=”http://djbooth.net/dj-equipment/review/beats-by-dre-headphones-review/” title=”Beats Studio By Dre Review” target=”_blank”>Beats by Dre Studios we mentioned that although they deliver good quality sound, their reliance on batteries and somewhat flimsy construction did not make them a suitable choice for club DJs. With the introduction of the Beats Pro, Monster has done an incredible job of creating a pair of headphones that can stand up to heavy club use while still delivering quality sound in a stylish package. However at $450 retail are they worth the price? Unlike the Beats Studio, the Beats Pro are made for Club DJ use and therefore are built to withstand the type of abuse a mobile DJ would put them through. 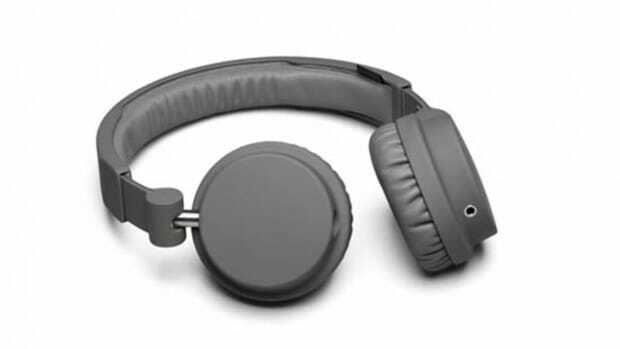 The frame of the headphones are made of solid aluminum that in no way bends or flexes. Unlike some other headphones I have used, the Beat Pro still feels strong when the earcups are extended or flipped up. This is because even the extender piece is made of solid metal. Only time will tell if the electronics hold up but I can say with complete certainty that the frames of the Beats Pro is practically indestructible. In our review of the Beats Studio we mentioned that they delivered a very crisp sound that emphasized the high end of the music. On the other hand we found that Beats Pro puts extreme emphasis on the low end of the sound spectrum. When it comes to booming base, the Pros cannot be beat. However the emphasis on the low end means that on some songs you will find that the mids and highs get drowned out and dont sound as clear or crisp as they do on the Beats Studios or other DJ headphones. Luckily snares and kicks come through strong, which is a must when beat matching. I was able to turn my mixer up to the maximum listenable volume without the Beats Pro showing any signs of sound degradation. We have heard that some smaller MP3 players are unable to properly power the Pro&apos;s, since they do not require batteries, unlike the Studios. We tested the Pro&apos;s on an iPhone as well as an older iRiver model and in both cases the sound quality was good. It is possible that an iPod nano or shuffle could not be able to provide the proper juice to the Pros and as a result the sound quality could suffer. 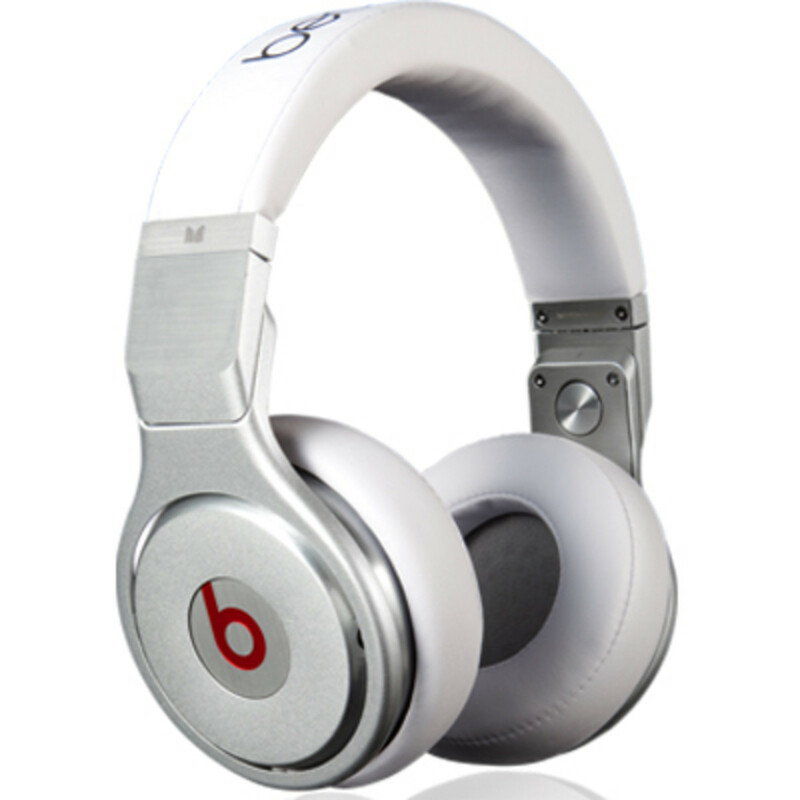 The Monster Beats Pros come with a number of features targeted for the DJs. I was most impressed by the ability to connect the included red patrially-coiled audio cable to either the right or left side of the headphones. This may sound trivial, but I found it very useful because I personally have my Traktor X1 on the left of my turntable and therefore was able to keep the cord on my right out of my way. The dual inputs can also be used for daisy chaining (you can attach another set of headphones to the Beats Pro and a friend can listen to your music) or even listening to 2 inputs at once (can&apos;t think of any reason why you would need this). Also the inputs have the ability to lock the audio cord into them so they don&apos;t fall out if they get pulled. Lastly, each earcup can be flipped up so that you can listen to the output while you mix in a new track. headphones. Also, although the earcups are made of padded leather, I found that the tightness of the headphones made them somewhat uncomfortable after extended listening. DJs with larger heads (my hat size is 7 ¼) may find that the Beats Pro squeezes their head too tight. 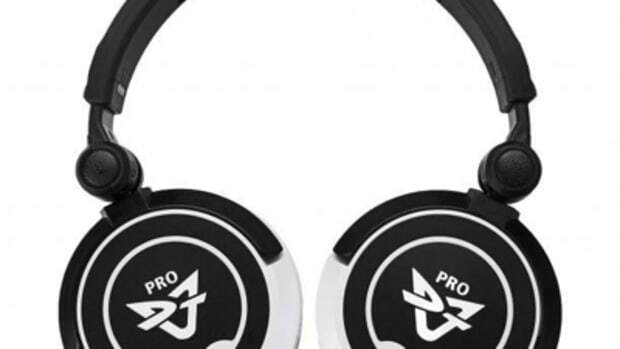 The round shape of the cups also means that the headphones rest on your ears instead of over them. This helps isolate sound but ends up making the Beats Pro less comfortable in my opinion. In comparison the Beats Studios have earcups that fit over your head and are light and loose enough that you forget you are wearing them. The Monster Beats Pro are a great choice for a professional DJ looking for a sturdy pair of headphones that are built for club use and deliver booming bass. They could also be a good choice for a non-professional user who is primarily interested in style and bass. However, if crisp highs or comfort are your primary concerns, then you should probably look at the Studios or another brand. 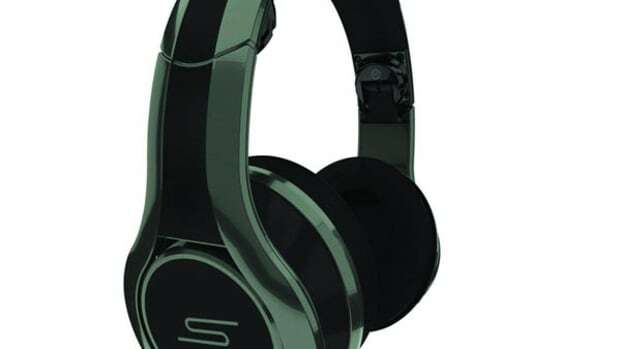 At $450 retail, you may also be able to find a similar sounding headphone at a lower price, but if you are not on a budget and you value style as well as solid construction the Beats Pros cannot be beat.
? Cable plugs on each ear. 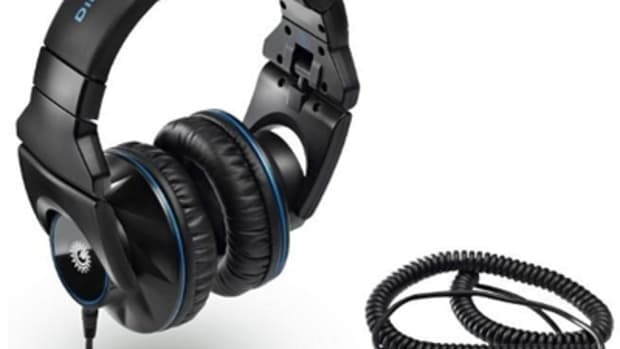 A couple of months ago, we reviewed the new Beats By Dr. Dre Mixr Professional DJ headphones and we were impressed with the build quality, the sound signature, and all the other features that worked well for DJ use inside the DJ booth. 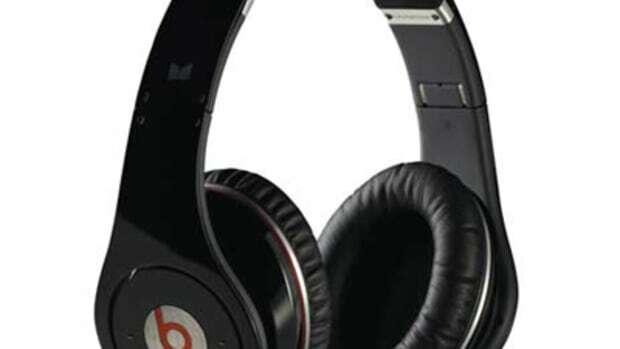 Our good friend ProfessorBX over at the Beats office felt it was only right that we also take a look at the top-of-the-line Beats Pro headphones to put them through the same tests. 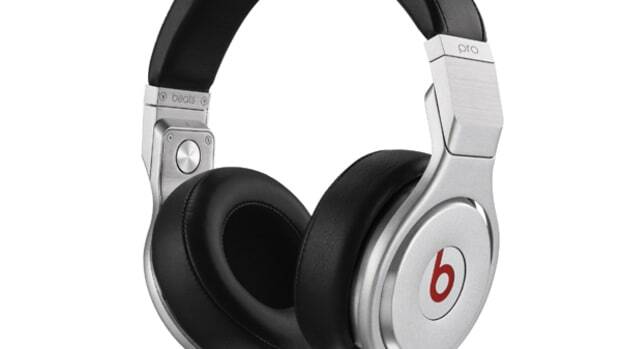 The Beats Pro headphones have a completely solid steel/aluminum construction, an over-the-ear design for good isolation, and a folding-swivel construction for one-ear monitoring and storage. The full review will be completed within two weeks, but check out our unboxing & first impressions video to see what comes in the box.